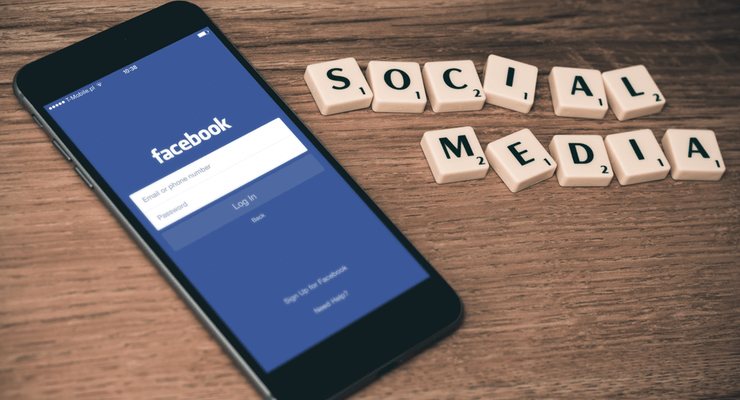 As the end of the year, 2018 is nearing, you might have noticed people sharing their Year in Review videos on Facebook highlighting their top posts, the number of times they reacted to posts, the number of friends made, etc. If you are still wondering how to get yours, worry not. Facebook rolls out the videos batch-wise and if you haven’t been notified of your video yet, it means that your video is yet to be processed. But that doesn’t mean you have to wait in a long queue to get it created. 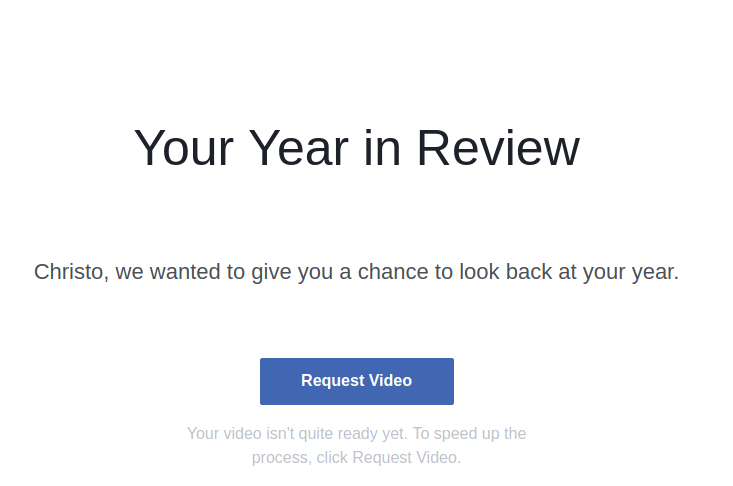 To speed up the process, you can visit Your Facebook Year in Review link and request for the video by just clicking a button. Once you click the Request Video button, you have successfully sped up the process and Facebook will begin to generate a video for you and once it is processed, you will receive a notification that your video is ready. It took me around three to four minutes to get my video. You can now watch your video and edit it if needed by replacing posts and friends appearing in the video. Once you are happy with it you can either save it to yourself or share with your friends on your timeline. You can also edit the privacy settings to control who can view your video – Friends, Friends of Friends, Public, Custom Lists, etc. NOTE: If you don’t have enough content (posts), then Facebook can’t make a video for you. You can also explore others’ Year in Review videos by searching the #YearInReview hashtag on Facebook. Meanwhile, you can read my post on how to Unsubscribe From All Annoying Emails At Once. For a non-techy, it takes time to even comprehend what you are saying! Thanks for supporting the techno-challenged. I am assuming you’re kidding. Anyways, you are welcome and thanks for stopping by! No. My siblings are like you. Me, well… That’s their favourite name for me. Anyway… By the weekend, I should be reading more on your site.